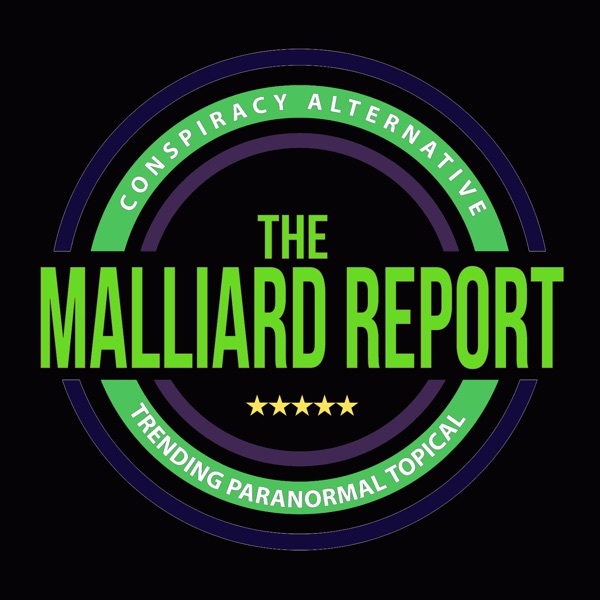 This week on The Malliard Report Jim welcomes a guest with a name that you may not have heard of, but a voice that you have heard. With a career that spans... The post Robert Clotworthy appeared first on The Malliard Report.